Brandon Silvers Has Real Chance To Win Backup QB Job; Jets To Select Quinnen Willliams No. 3 Overall? Jets View CB As Greater Need Than OL? 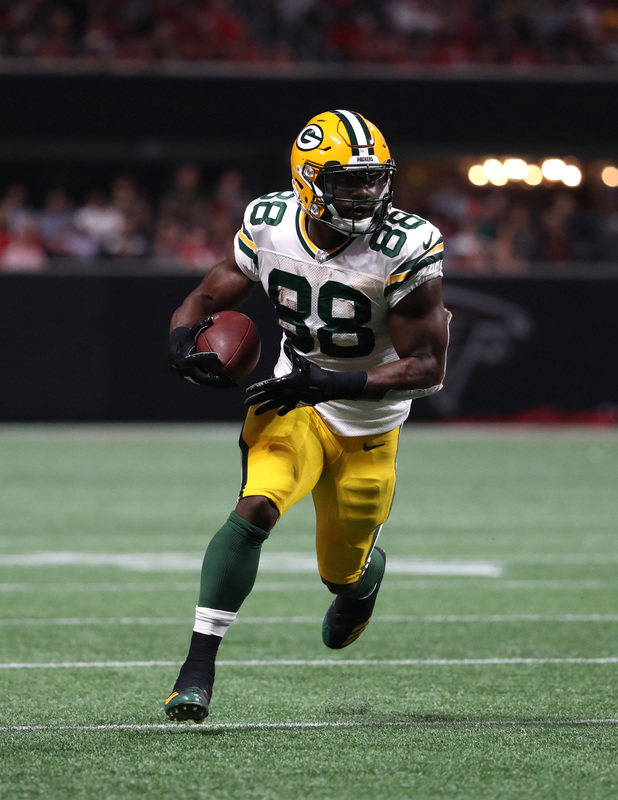 Former Packers and Ravens running back Ty Montgomery will join the Jets’ new-look backfield. The Jets are signing Montgomery to a one-year deal, Adam Schefter of ESPN.com tweets. 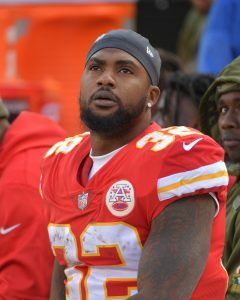 Montgomery visited the Jets on Thursday, following Spencer Ware in doing so. 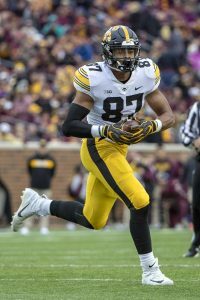 The team evidently prefers Montgomery, who was scheduled to visit the Dolphins on Friday, per the Miami Herald’s Barry Jackson (on Twitter). The converted wide receiver is expected to be Le’Veon Bell‘s backup, Schefter writes, supplanting Eli McGuire and Trenton Cannon. 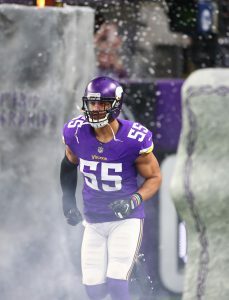 While Montgomery has been prone to injuries, he will come to New York with fresh legs. While Bell has more than 1,200 career carries, Montgomery has logged 192. While the 26-year-old Montgomery does not profile as a true RB2, the Jets’ backfield does gain some obvious pass-catching ability. 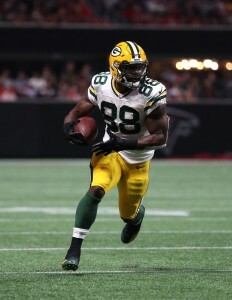 He caught 44 passes for 348 yards in 2016, when the Packers moved him to running back because of injuries. Montgomery played in 15 games that season, averaging 5.9 yards per carry. 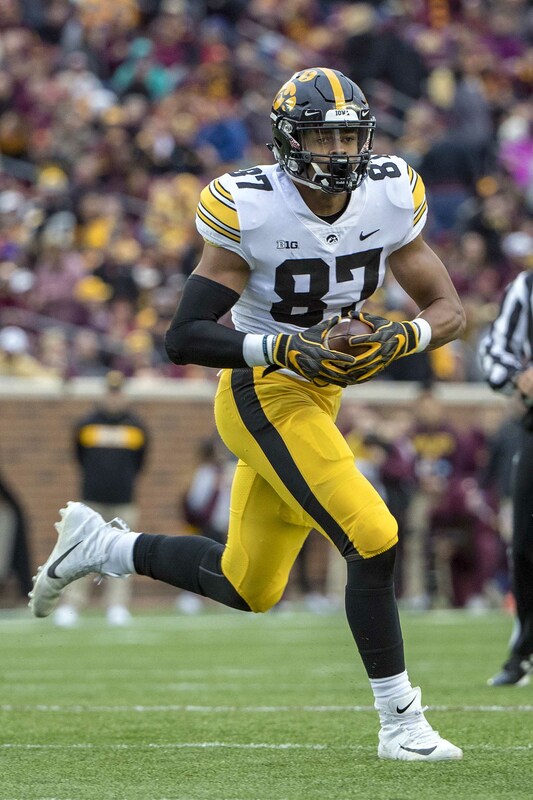 The position change stuck, despite Montgomery keeping his wide receiver jersey number. The former third-round pick fell out of favor with Green Bay last season, a fumbled kick return at the root of that ending. But the midseason castoff did average 5.5 yards per tote in Baltimore — albeit on 15 carries. McGuire posted 3.0 yards per handoff last year.